The passionate inward journey can resolve many human problems. This is Prasad, my work is inspired by profound teachings of Jiddu Krishnamurti. The comprehensive book on self-inquiry. 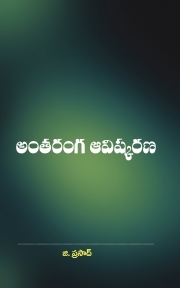 by P.V.S.SURYANARAYANA RAJU.